BURNET, TX — The D.C. Project Foundation is proud to host a fundraiser 3-gun match in the beautiful Texas Hill Country at Reveille Peak Ranch, Burnet TX, on June 7-9, 2019. Shooters in two-person teams will navigate eight courses of fire over two days, competing for a cash payout. Aaron Hayes is the Match Director. 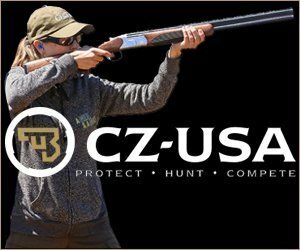 To promote the two demographics that are key to protecting and preserving the 2nd Amendment, each two-man team competing in the classic division must include a Lady or a Junior. Other teams may compete in the exhibition division. Aaron Hayes and Garrison England of Texas 3 Gun Championship are the match director and range master, respectively. 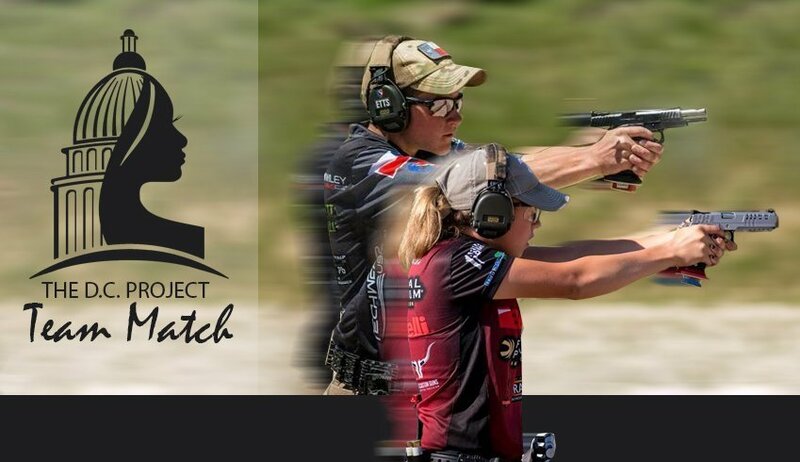 Jerry Miculek and John ‘Tig’ Tiegen have volunteered to team with the winners of the DC Project Team Match raffle, which will be drawn on the final day of the NRA Annual Meeting, April 28th. A banquet on Friday evening, June 7, will kick off the match festivities with a silent auction. More details can be found at pro3gunner.com/team-match/. The DC Project Foundation is a 501.c.4 that manages the D.C. Project, a nonpartisan, educational initiative of 50 women, one from every state, that go to Washington D.C. each year to meet their legislators as gun owners and 2A supporters. For the past 3 years, the women have gone on their own dime and own time. The funds raised through the Team Match will be used to help offset their travel expenses. If your brand would like to support women, juniors, and the 2nd Amendment, sponsorship levels can be found on the Team Match web page, or you can contact the DCP founder, Dianna Muller at di@pro3gunner.com.